If you are under the age of 40 and you have reasonably healthy eyes, the American Academy of Ophthalmology recommends that you undergo a complete eye exam every five to ten years. This includes screening for glaucoma, a condition that can result in blindness in just a few years if it goes untreated. Dr. Goberville and his staff can provide these screenings and exams to patients in Coral Springs, Lighthouse Point, and Boca Raton. Glaucoma is a disease that affects the eye's optic nerve. There are several different types of glaucoma, but most are caused by a buildup of fluid in the front of the eye. The optic nerve is what sends information from your eye to your brain, so damage to this nerve can reduce your vision or cause total blindness in just a few years. ​​​​​​​Glaucoma often does not show any symptoms in its early stages, and it is possible to have the condition for years and not know it. 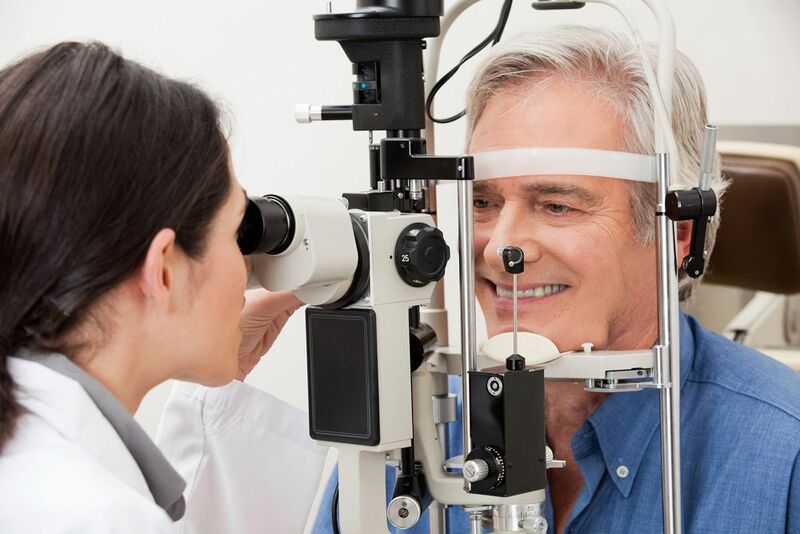 This is why it is so important that you visit an optometrist in Coral Springs for regular glaucoma screening. Glaucoma can affect just about anybody, but some people are at a higher risk of developing the condition than others. 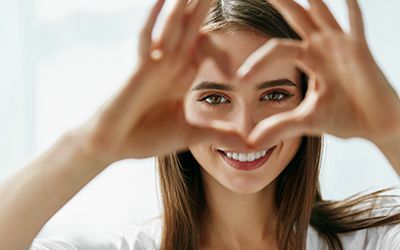 Even though the average person with good vision only needs a thorough eye exam every five to ten years, those who are at a higher risk of developing glaucoma should see their optometrist for screenings more often. Glaucoma is also more common among African-American people and those of East Asian descent. Anybody with a family history of glaucoma is at a higher risk of developing the disease as well. 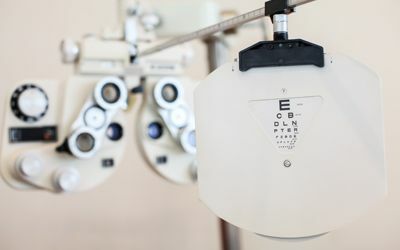 The Eye Site Vision Center is the practice of Dr. Gary Goberville, a board-certified optometrist in Coral Springs. We provide glaucoma screenings as well as other services to patients in Coral Springs, Lighthouse Point, and Boca Raton. For more information about our services or to schedule an appointment, contact us at 954-451-0400.